The nose is fruity, fine, fresh and elegant. It reveals notes of vanilla oak, quince and lemon associated with slight notes of passion fruits, fresh grape as well as a discreet hint of Quenette and an imperceptible hint of Garrigue. 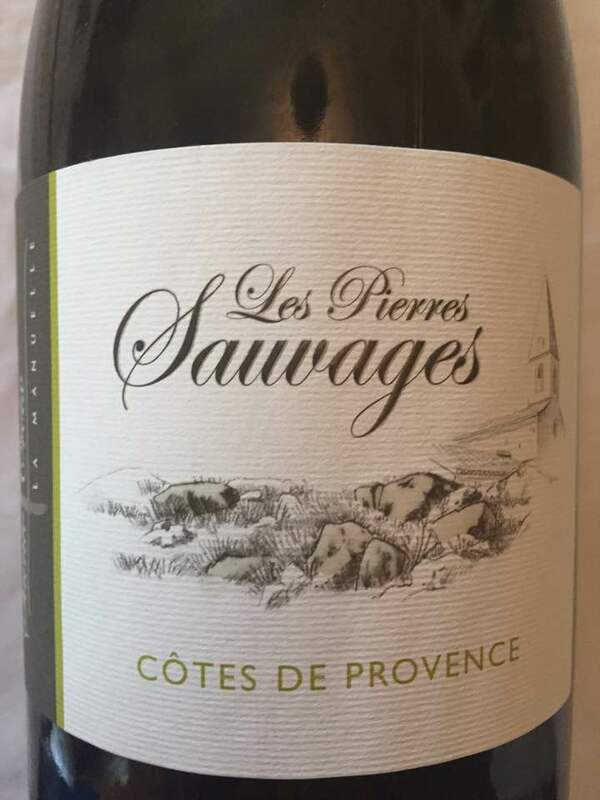 The palate is fruity, juicy, elegant, fine, straight and offers tension, a slight freshness, a slight gourmandize as well as a slight acid frame. In the mouth this wine expresses notes of vanilla/toasted and compoted brugnon associated with slight hints of plum, Mirabelle, quince as well as a discreet hint of fresh grape. Good length.